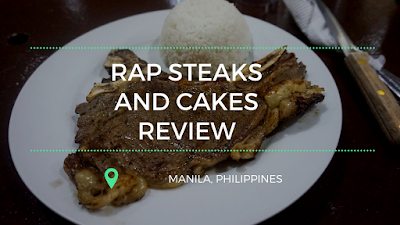 "Life is too short for bad steaks," the menu of Rap Steaks and Cakes says and we agree. 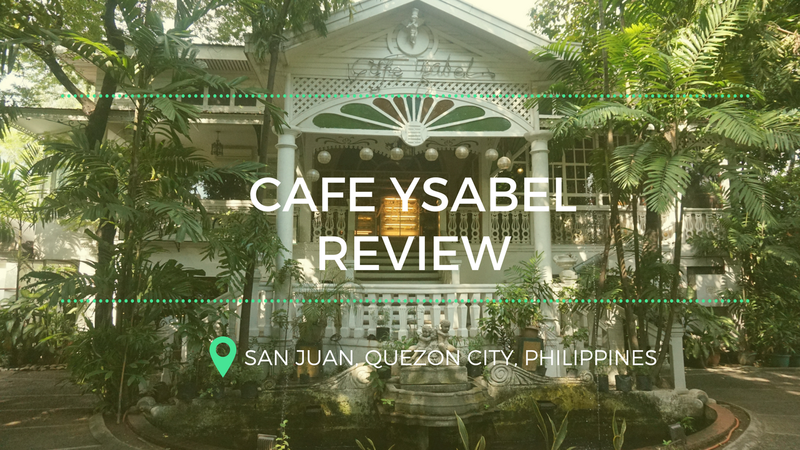 Before they move to their new home, the Eatventurers decided to say goodbye to the legendary location of Café Ysabel. 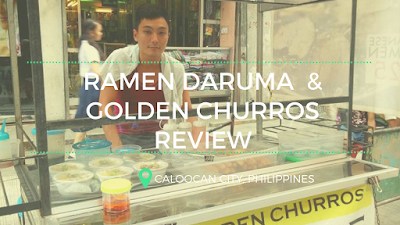 Another male Japanese student went viral lately as he was reportedly selling omu rice or omelette rice in the streets and near an MRT station but before him, two other Japanese nationals also went viral for selling food on the street. 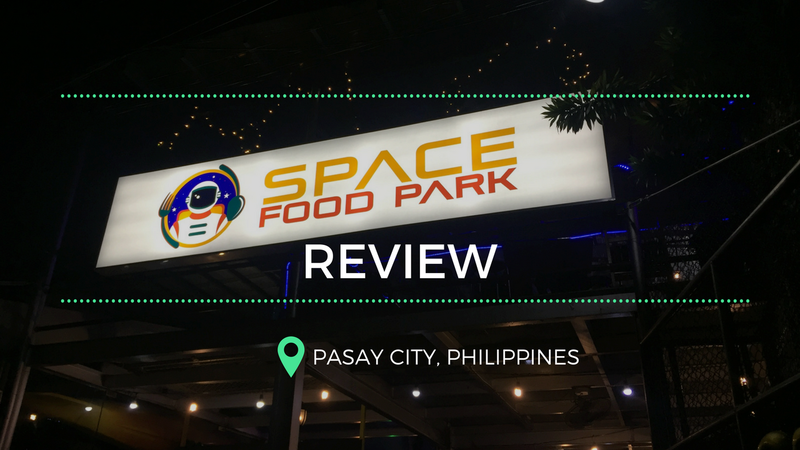 In October 2016, friends Yuki and Moto’s humble stall called “Ramen Daruma” went viral after a netizen named MauricioBrozo posted a photo of their ramen stall...and the rest was history.